In this podcasts Dr Christopher Phelps of the University of Nottingham discusses how did the United States developed into being the dominant economic power of the early 20th century. 1. The impact of the Civil War: Trains, Manufacturing and the Homestead Act. 2. The rise of corporate organisation. 3. The United States as an emerging market. Comparisons with Modern China. 4. The importance of immigration. 5. 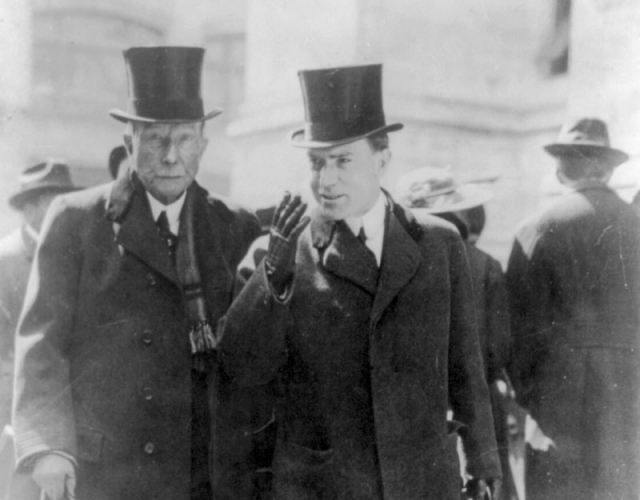 The Gilded Age: the Titans of Industry and monopolisation. 6. Invention, patents & innovation. 7. From the American frontier to the American Empire. 8. Economic dominance and imperialism. 9. ‘Manifest destiny’ and the conquest of Native America.